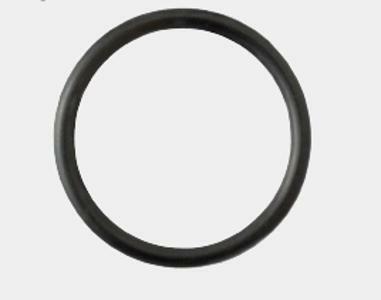 ULMAN DICHTUNGSTECHNIK GMBH, Seals, Flat gaskets, Grooved rings, on EUROPAGES. We are a complete service provider in sealing technology and have diversified into many fields such as mechanical engineering, stationary and mobile hydraulic systems, drive technology and electrical engineering, plant manufacture, the chemical industry, process engineering and the automotive sector. As a globally oriented company, we represent a partner the success of which comes down to its closeness to the customers and the market. Responsibility for the strength of the company's growth falls to the 103 employees in our group for the customer service they provide and their willingness to innovate. In the year 2016 alone, we were able to look back over 361 million sold articles. Our orientation towards long-term goals and the continuous growth of the company since it was founded spur us on and confirm the functionality of our strategic organisation and quality of or products. Our committed employees make sure that you receive quality, service, innovation and the best possible solution for every application at all three sites.